!! 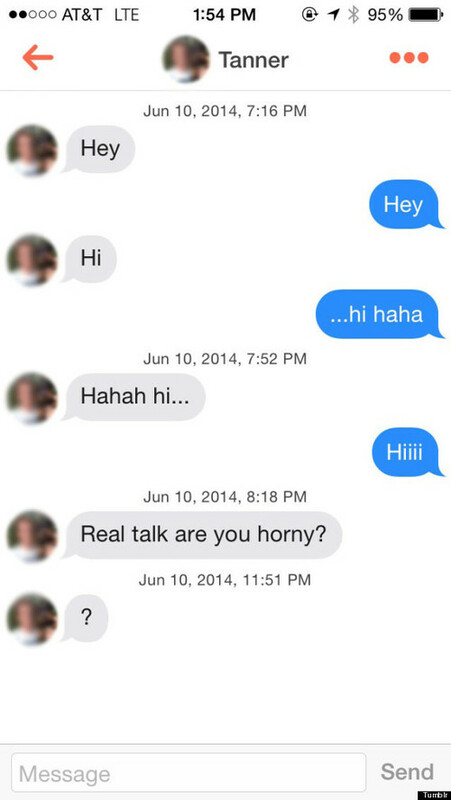 OMG, bless their hearts: ‘Straight White Boys Texting’ is our favourite new Tumblr !! 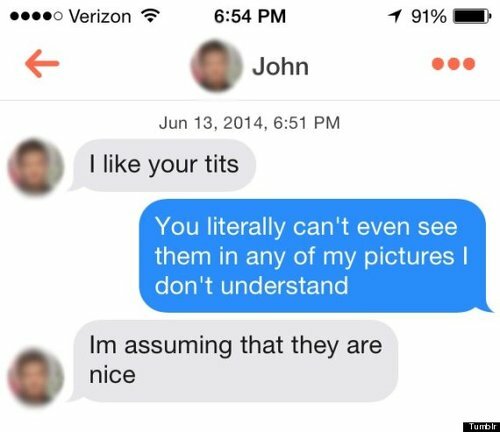 We appreciate how upfront these guys are with the ladies, however we’re not sure the girls feel the same! 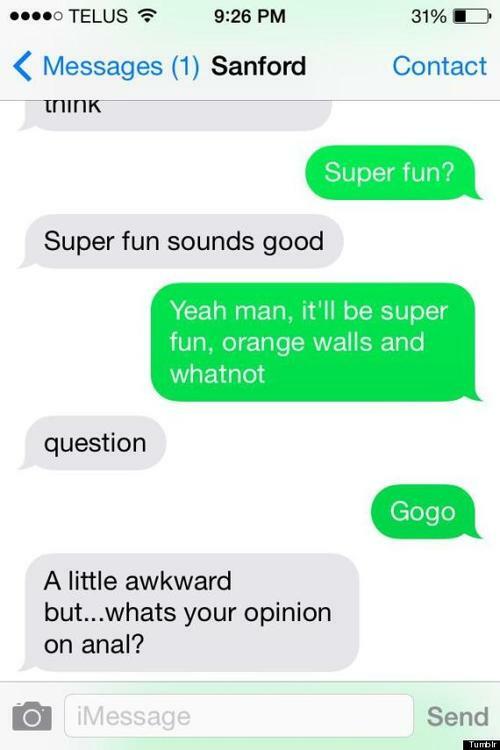 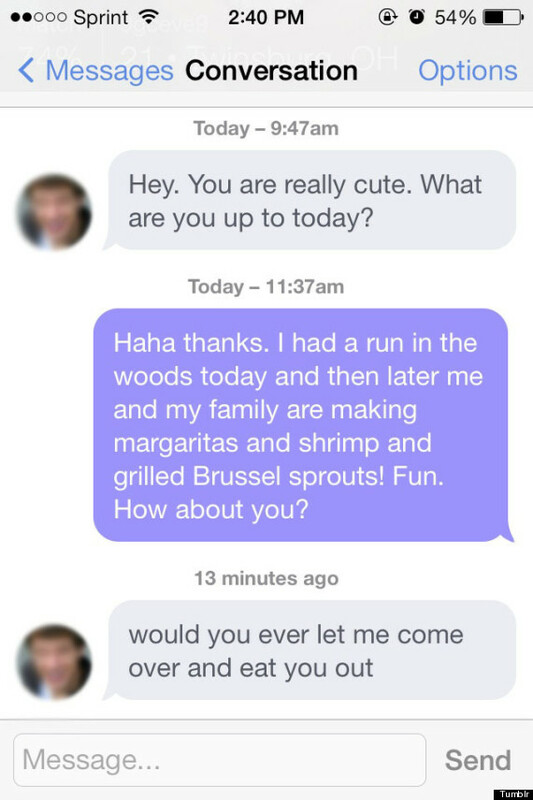 Check out some very subtle and suave genius interactions with some straight guys that girls have screencapped and shared with the world from their texts after the jump! Be the first to comment on "OMG, bless their hearts: ‘Straight White Boys Texting’ is our favourite new Tumblr"